Cheap flights Warsaw-Barcelona from only €39! Wizz Air now offers couple of cheap dates on flights between Polish capital and metropolis of Catalunia. 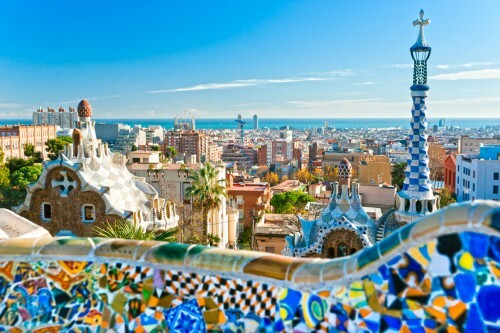 You can now book return flights Warsaw – Barcelona from €39 (168 PLN). The Wizz Air plane will take you directly to Barcelona El Prat airport close to the city center. The price is valid if you travel with small cabin luggage up to 42x32x25 cm and if you are member of Wizz Discount Club (€29 per year, €10 discount per flight). Barcelona is full of accommodation options of all budgets, from cheap hostels to luxurious hotels at discounted rates. Find the best deals with out hotel comparison. « Cheap flights to Orlando in September for only €379!